Another great opportunity for the North American spies. Very interested in these reviews when they happen. Strengths: crazy hard shots, bunker shots, flops. Weaknesses: low bump-and-runs, 60 yard shots. Shortgame tends to be my strength since I practice it a lot in my yard. I can play multiple lies from the grass but my weakness is in the bunker so I tend to practice it a lot and have seen improvements. Don't worry mate, we'll get the opportunity next time. 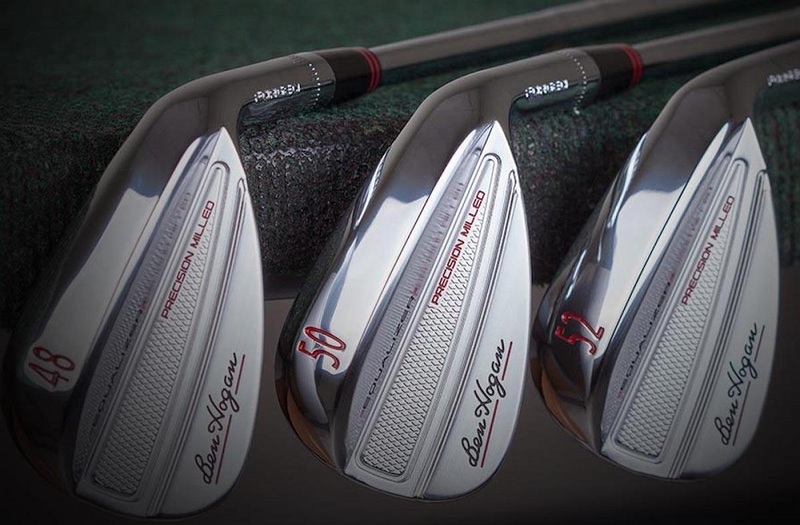 It'll be interesting to see if these wedges are as good as the Vokeys and Mack Daddys! Pity about the lofts not being lower. Good luck to those chosen, looking forward to seeing how they work for you. I wouldn't have applied for these, I've got a set of Hogan TK wedges waiting, thought I'd leave them for someone else to review. Interested to see how they compare to the Scor and TKs if any of the selected reviewers have tried either of those. 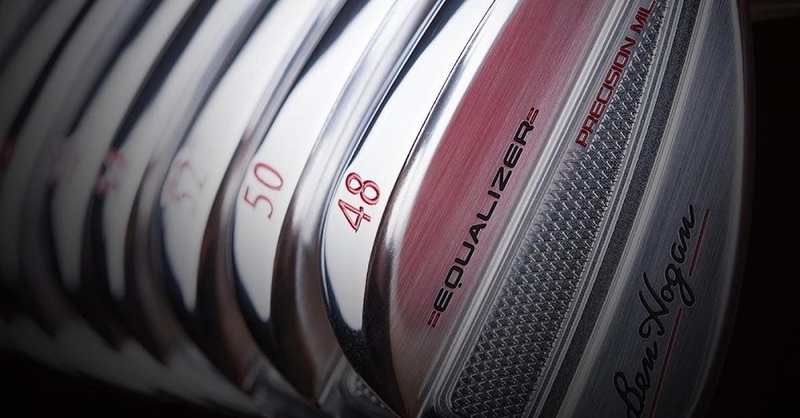 Strengths: full shots, 80 and in shots, chips,pitches, and flops around the green.Standard bunker shots. Weaknesses: Close bunker shots, 80 to 100 yard shots. SG strength is chipping - the shorther shots around the green. Weakness is pitching - when I get further away from the green (40 to 100 yds) I struggle to knock shot close consistently. Strengths- Full swing wedge approach shots. Weaknesses- Distance control and impact consistency 1/4 or 1/2 type swings for chips and pitches. Good luck to all, and thanks for the contest! 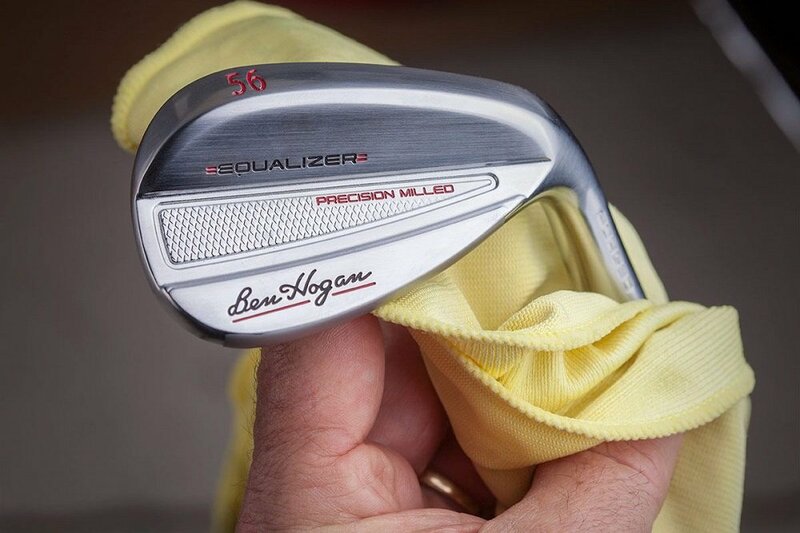 Ben Hogan's website is back up -- sort of. Seems like the old boy isn't dead yet. Just swapped texts with Hogan CEO Scott White - he says the website is back up so Hogan can continue to sell clubs direct to consumers. "The phone has been ringing off the hook by "serious golfers" who are just now realizing our situation and want to buy clubs," White told me. "We're trying to raise short-term operating funds via the sale of existing inventory, while attracting new, long-term investors simultaneously. It's a challenge!" White says it's still he company's intention to emerge from its voluntary Chapter 11 bankruptcy as a leaner, more efficient and profitable entity. 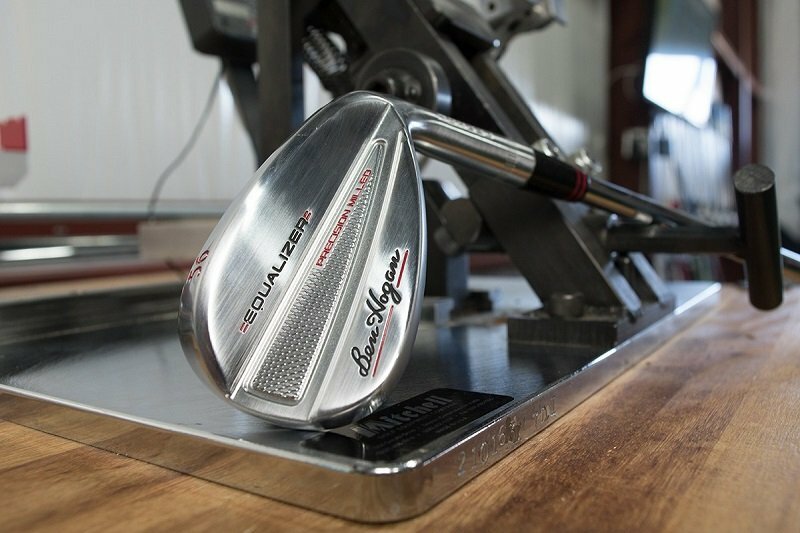 To that end Hogan has moved into a much smaller space - Callaway's old Tour Shop offices - and they're making clubs daily. If you go to benhogangolf.com, most of the website is functional, but importantly the "Buy Now" function is inoperative. White says that's because the Buy Now function is tied to its old system, which they're no longer using. There's still a pulse - maybe no much of one, but it's a pulse.